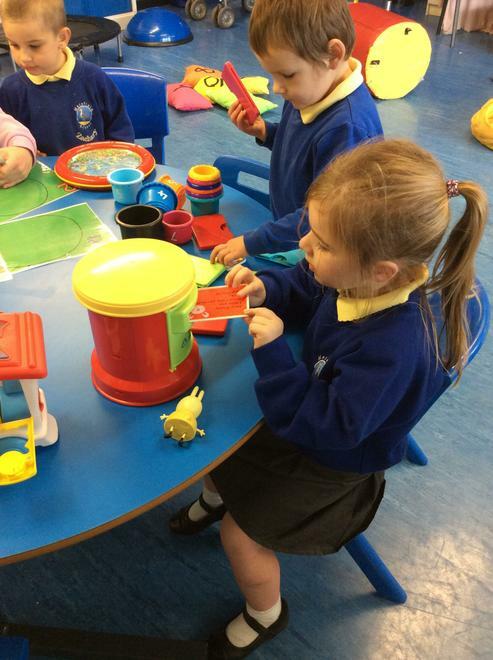 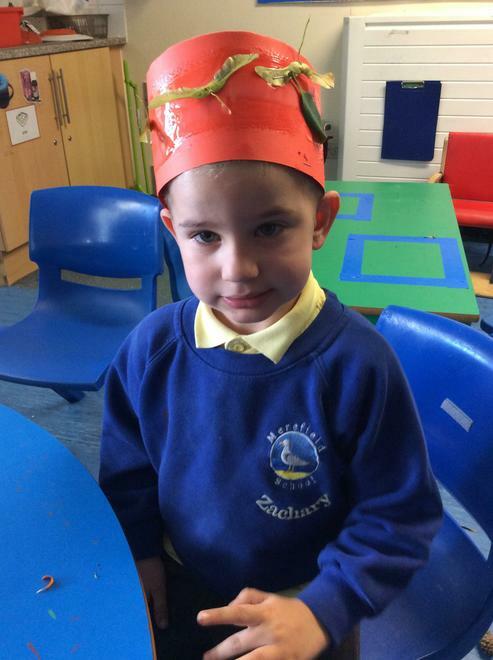 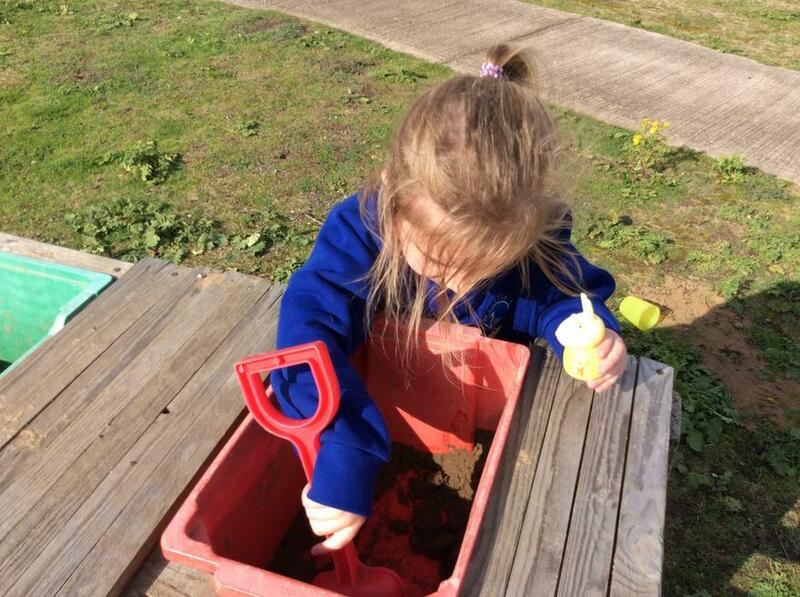 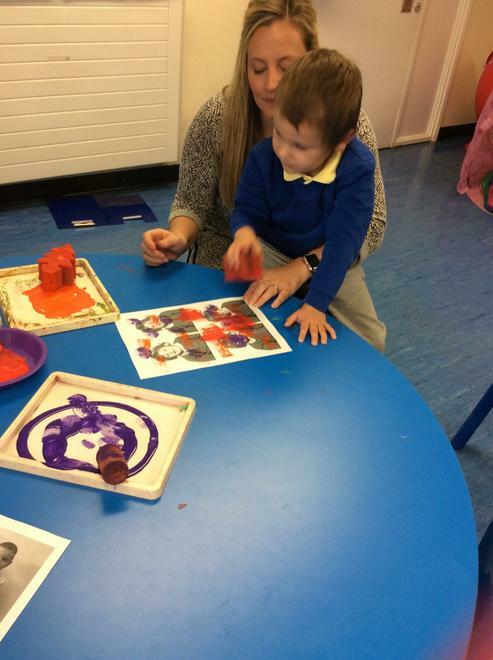 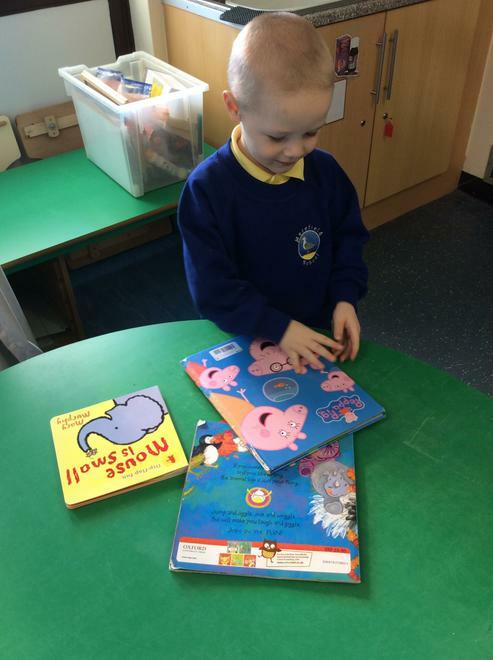 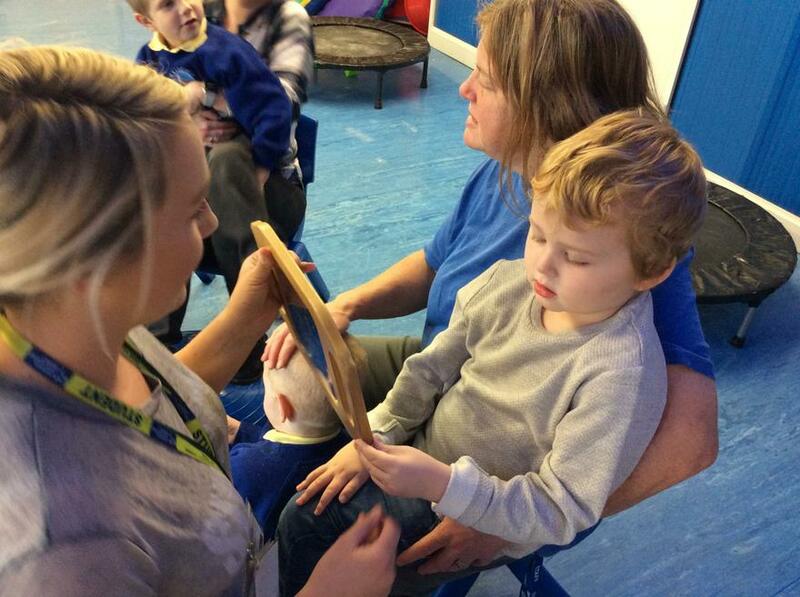 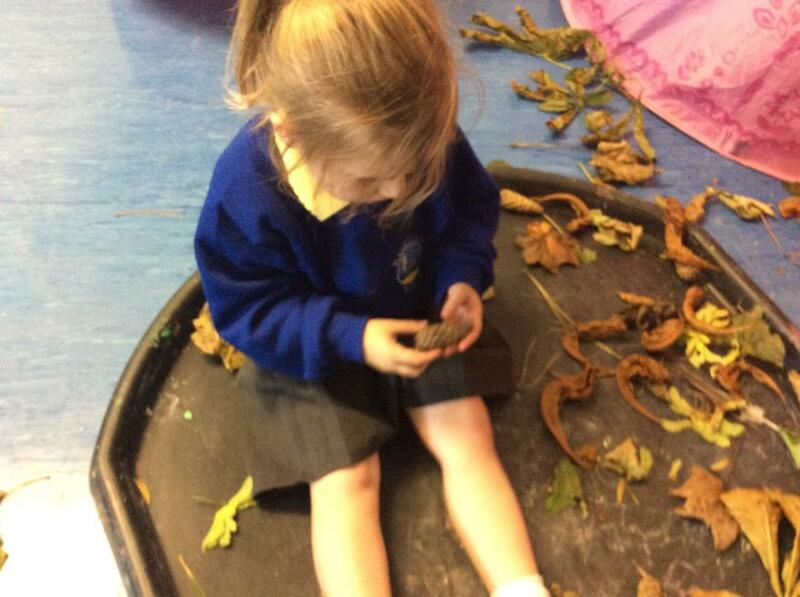 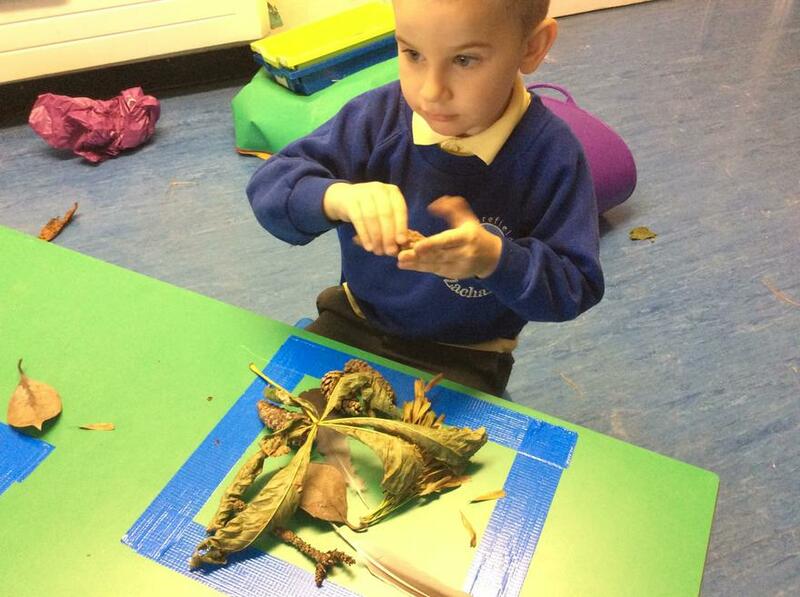 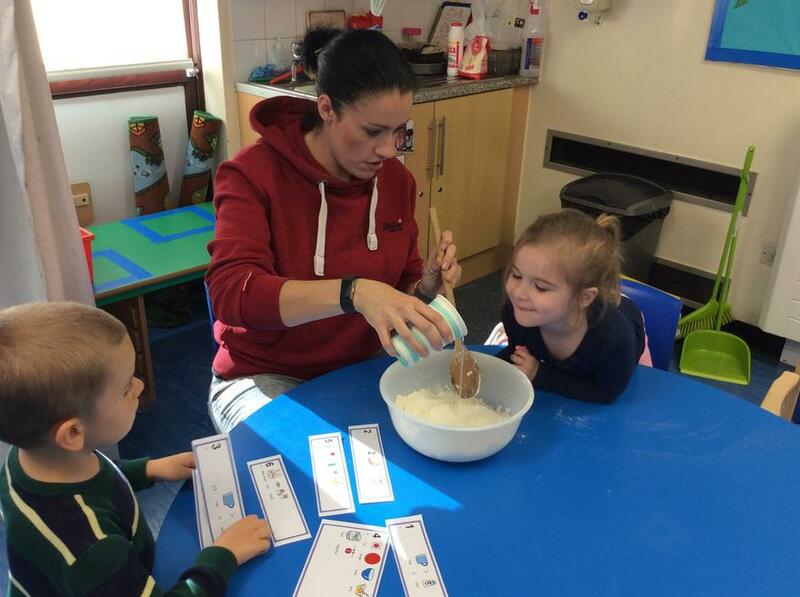 In Foxes Class we deliver a very personalised curriculum, with the EYFS Development Matters at its core. 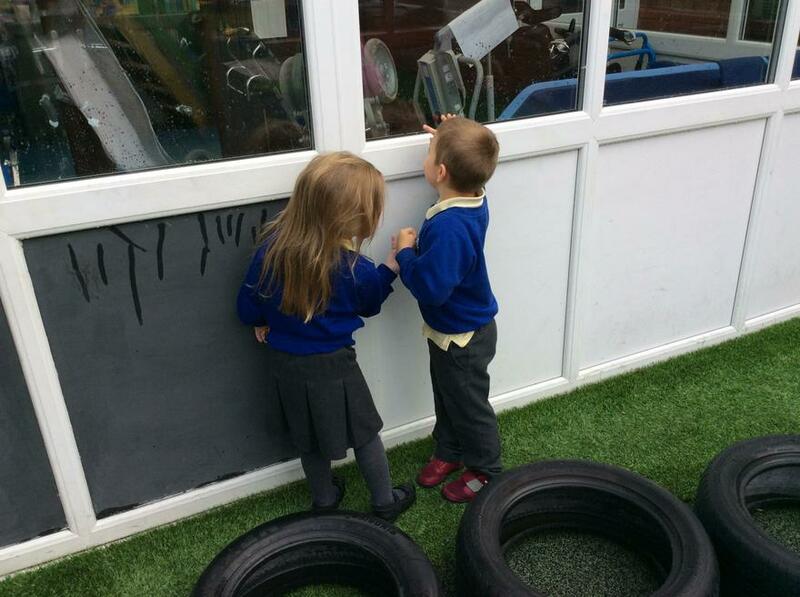 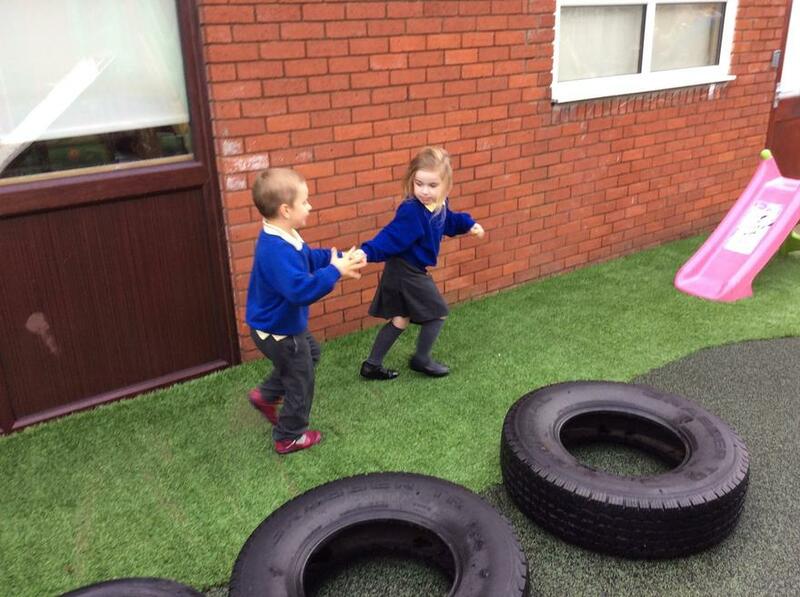 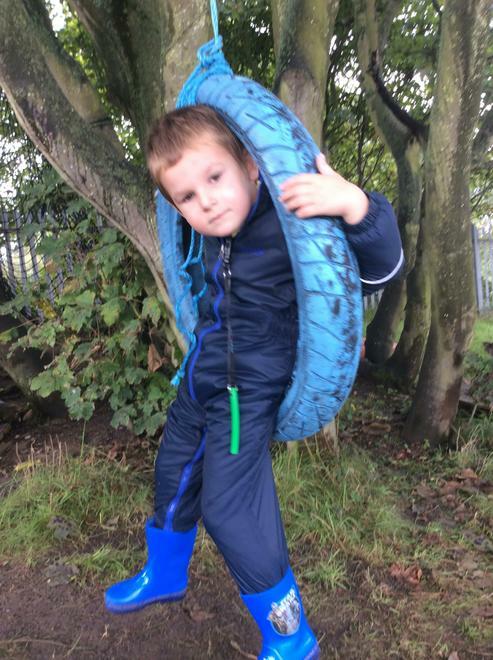 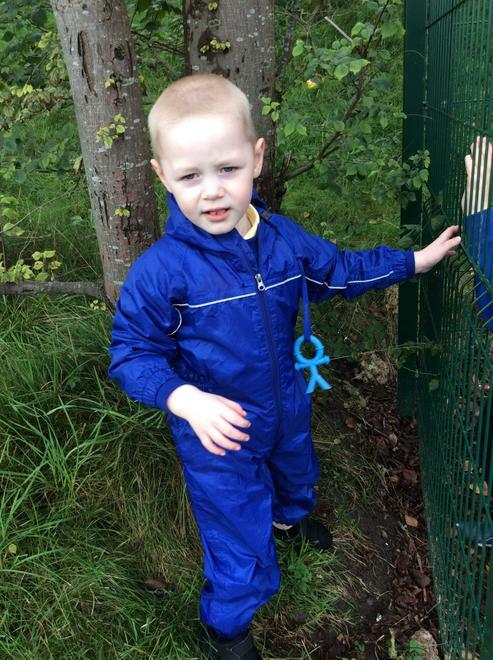 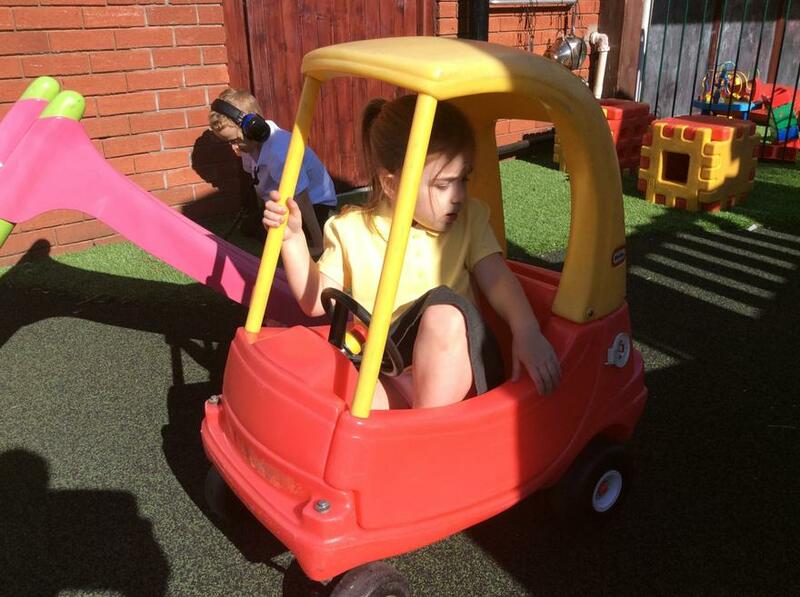 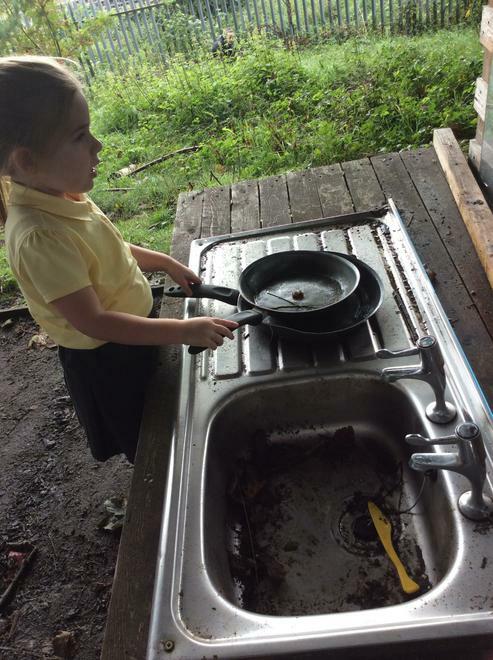 We understand the importance of play and can be seen regularly enjoying our learning in a free flow manner both inside and outside. 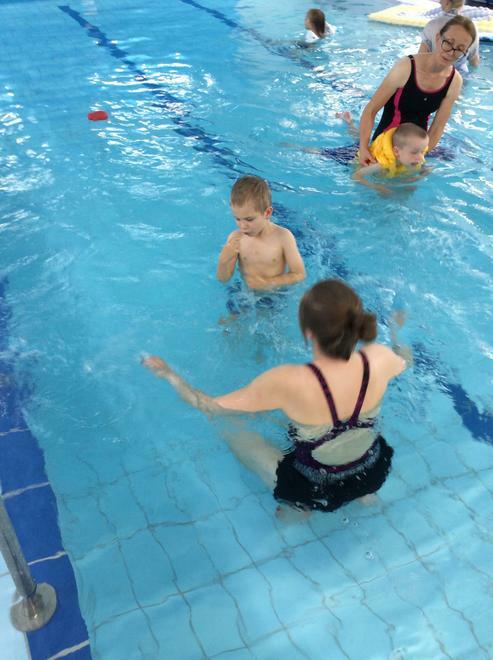 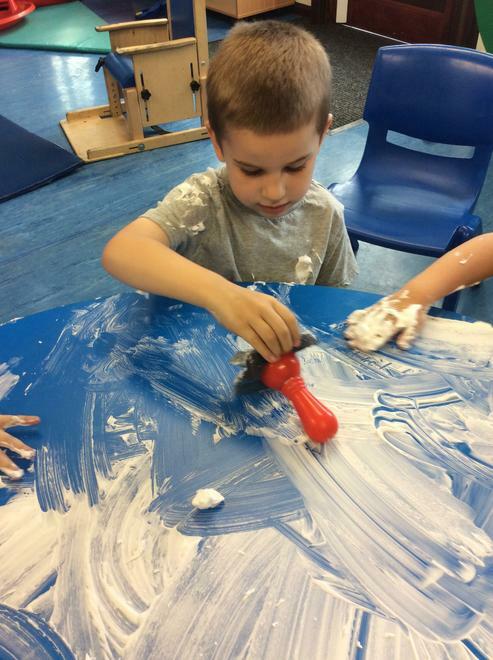 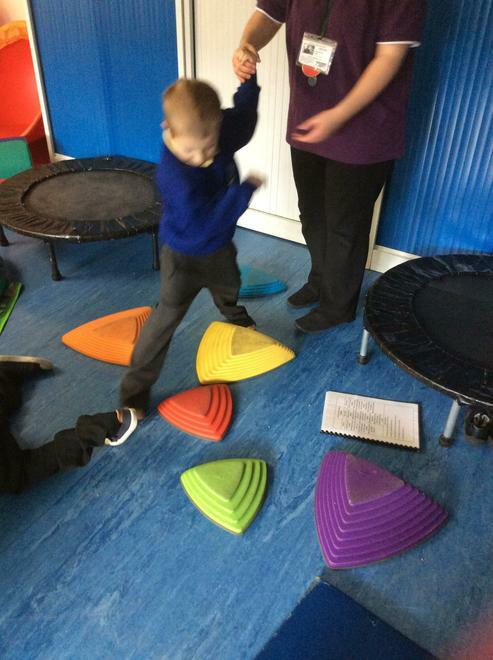 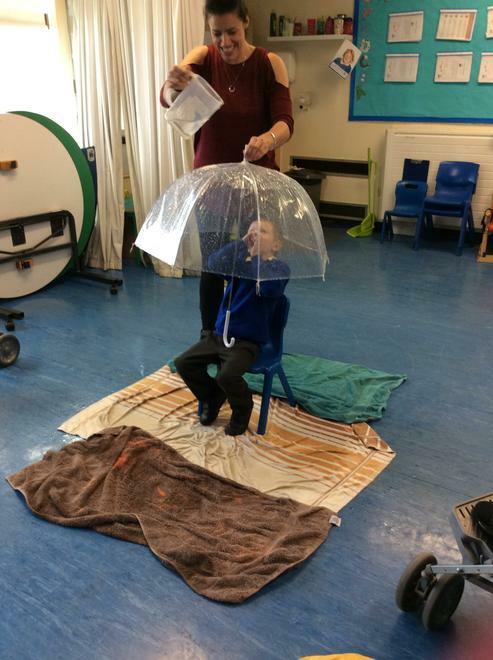 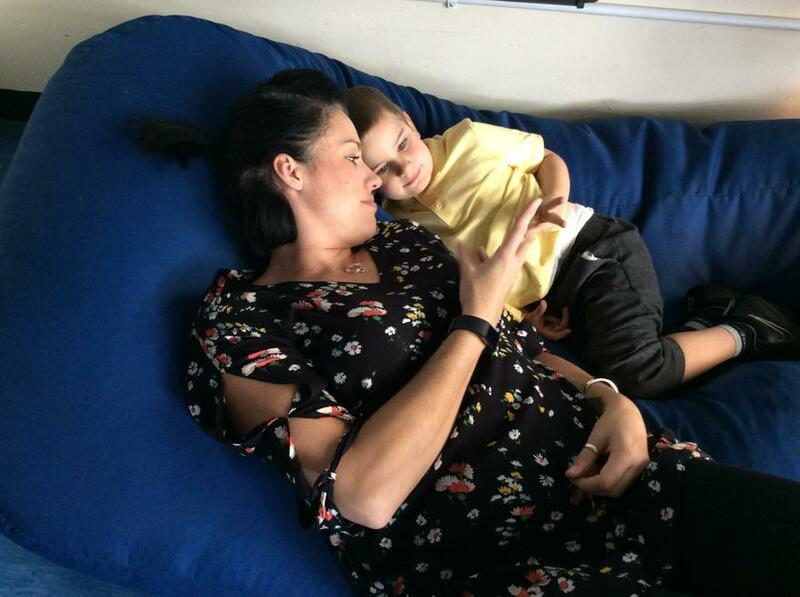 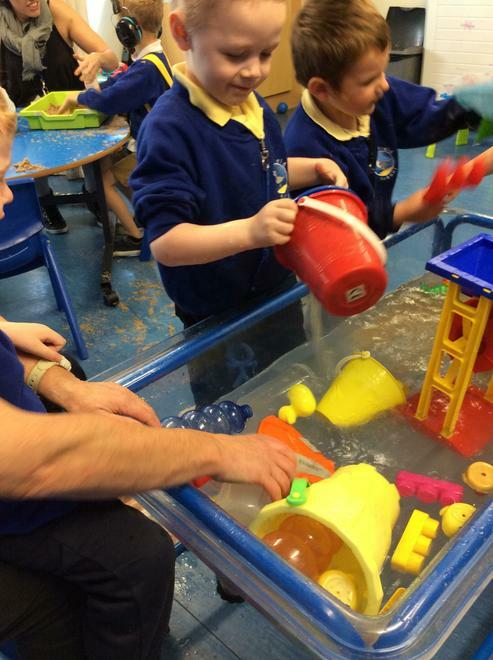 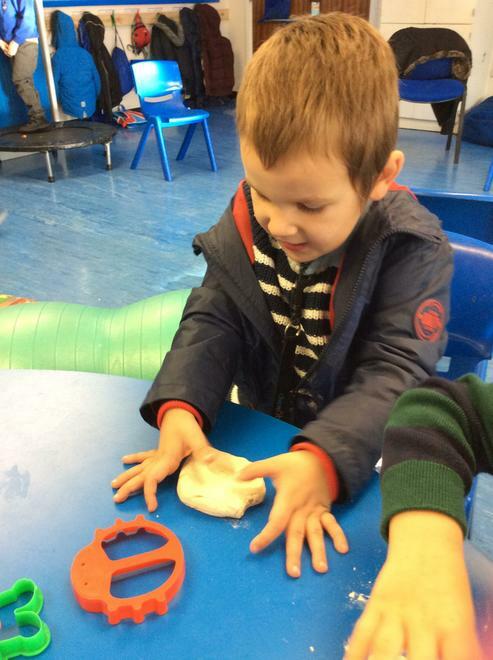 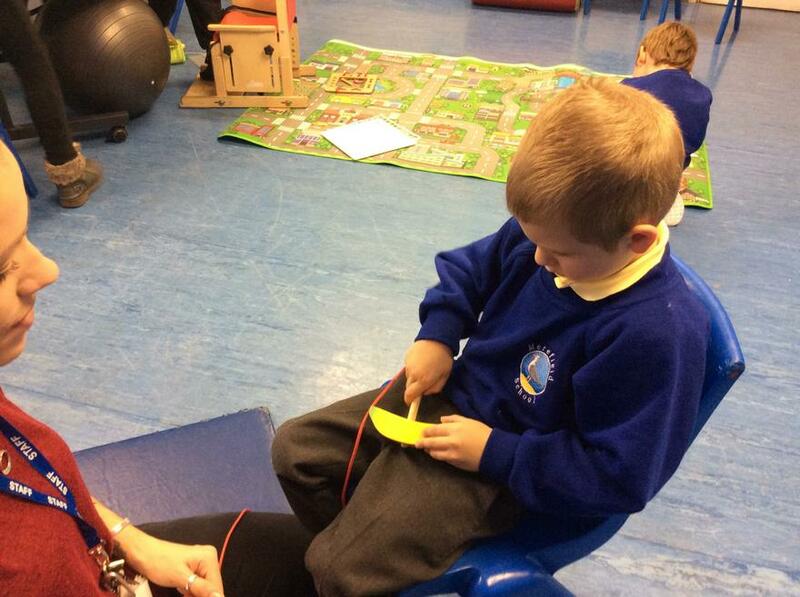 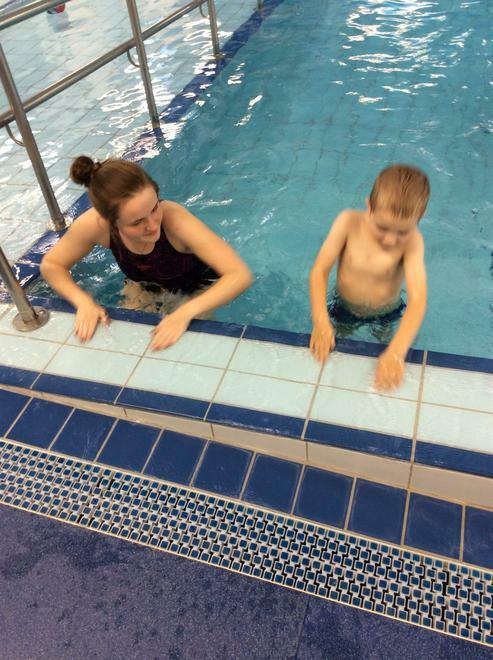 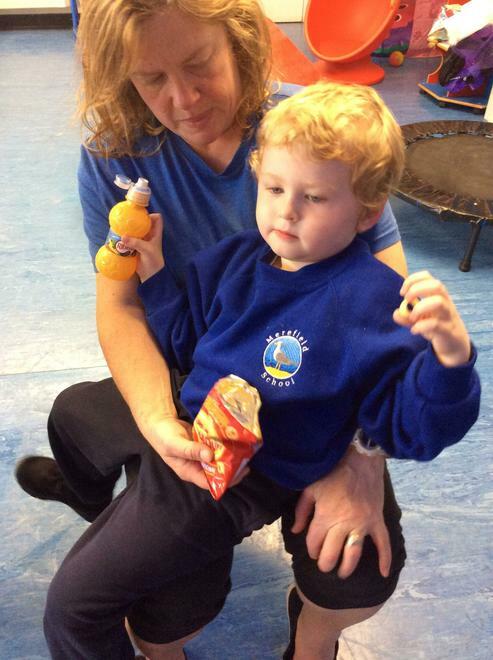 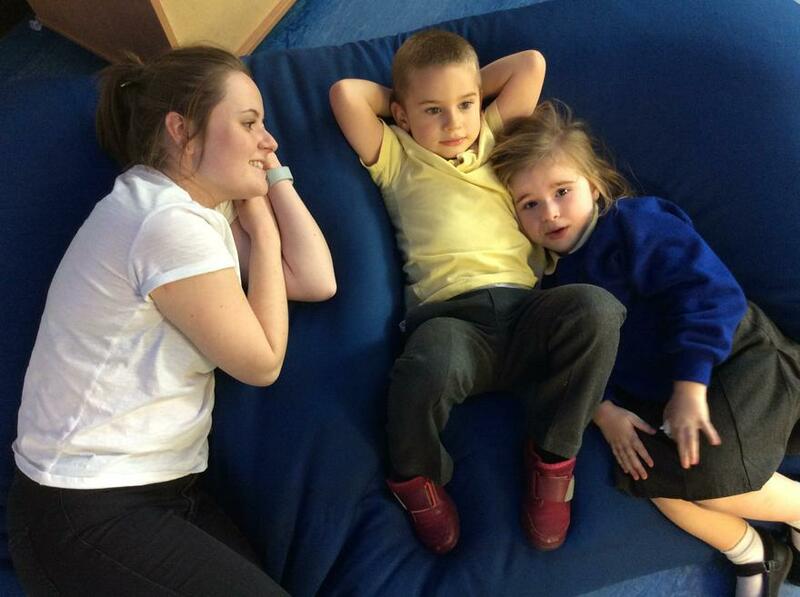 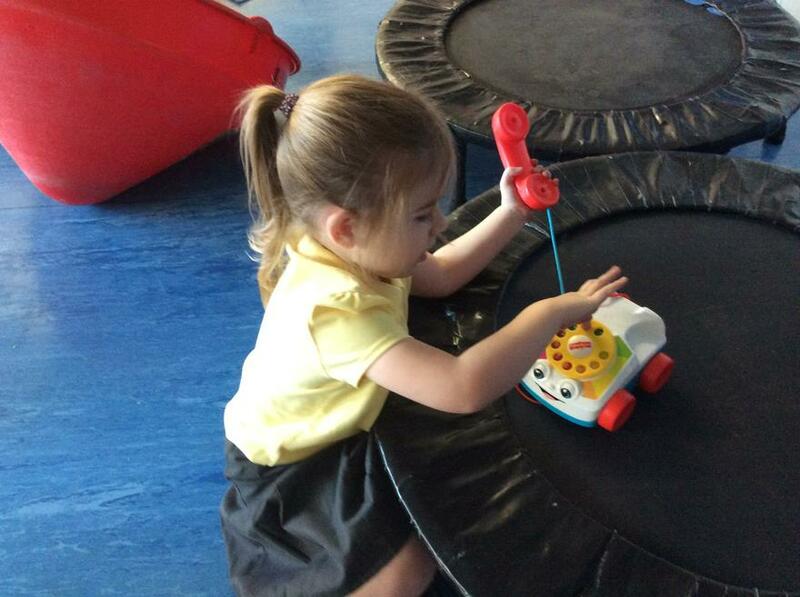 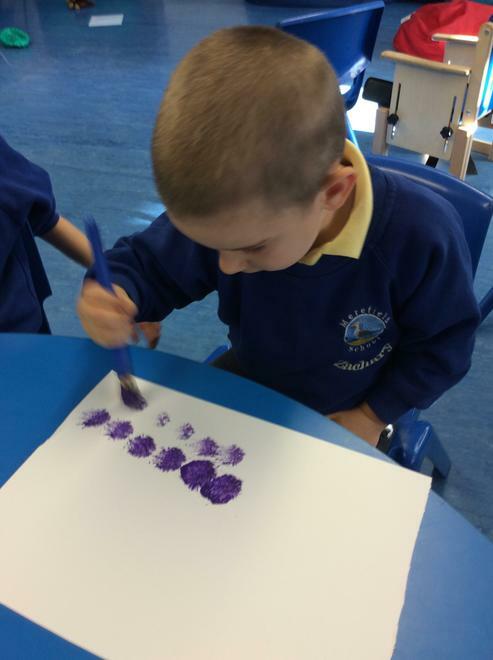 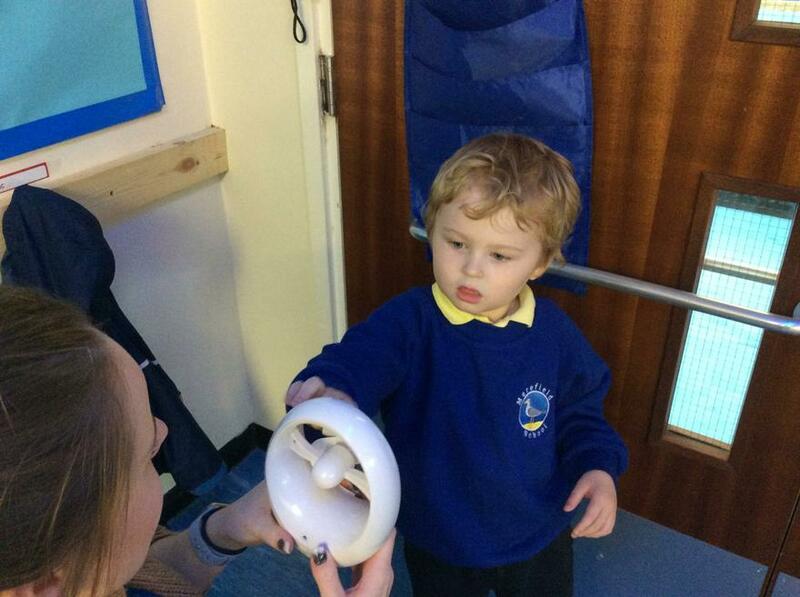 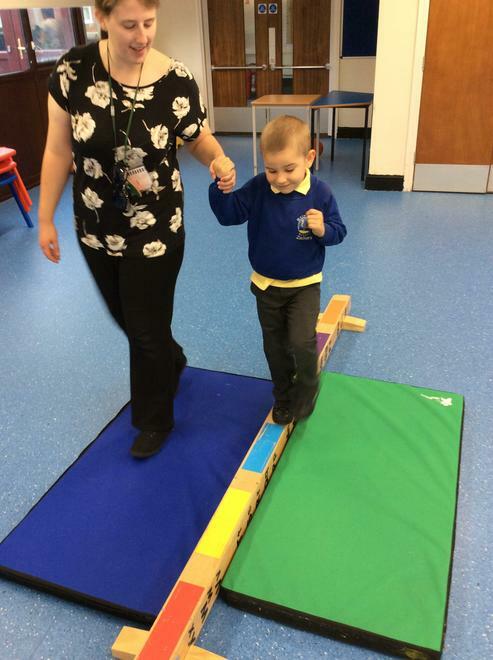 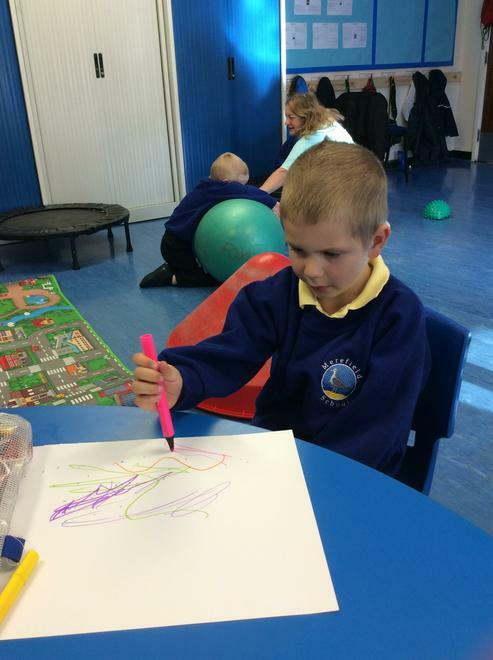 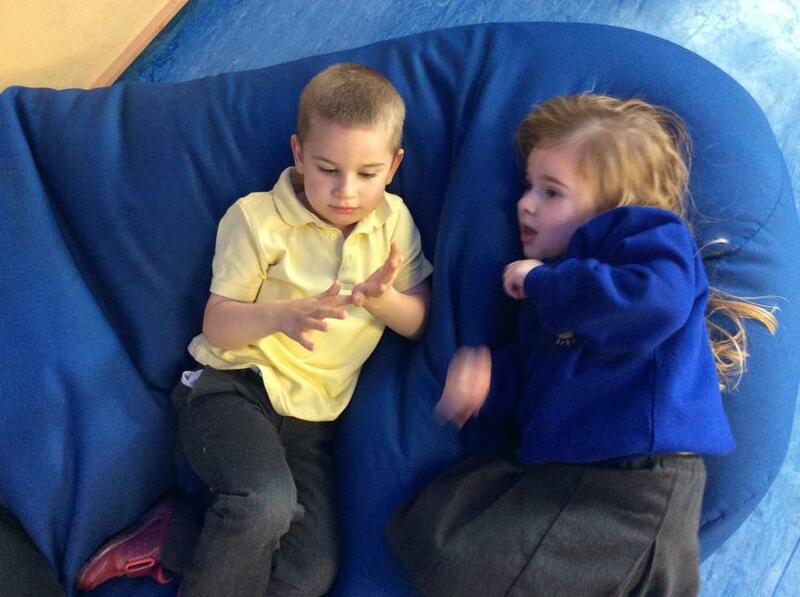 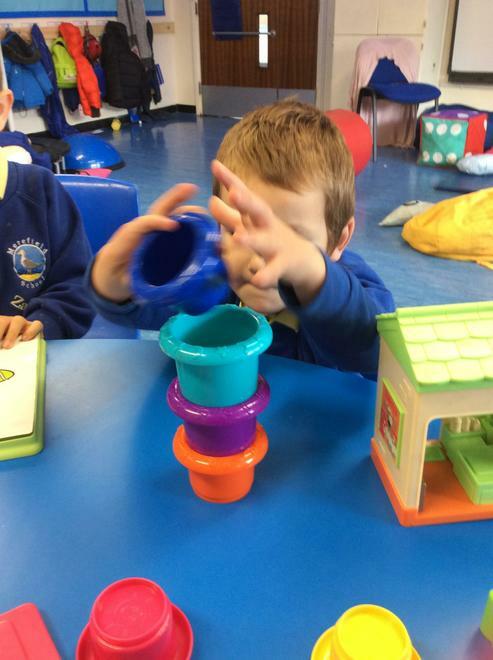 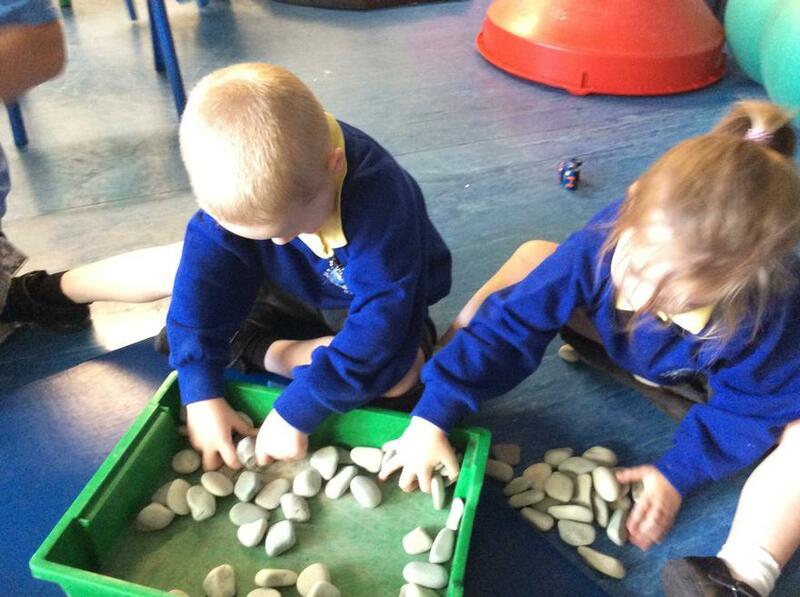 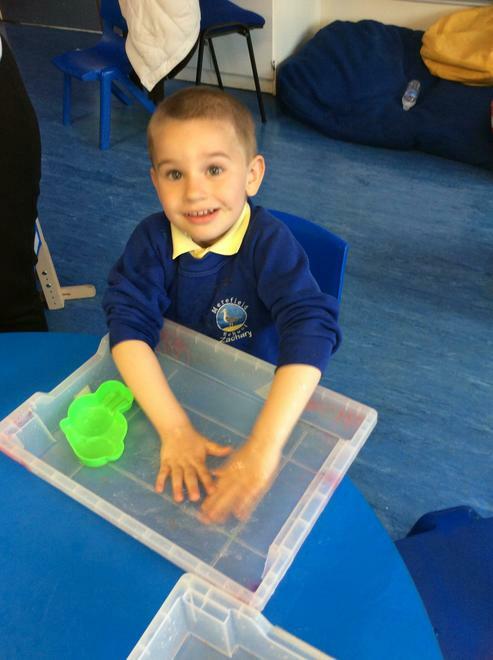 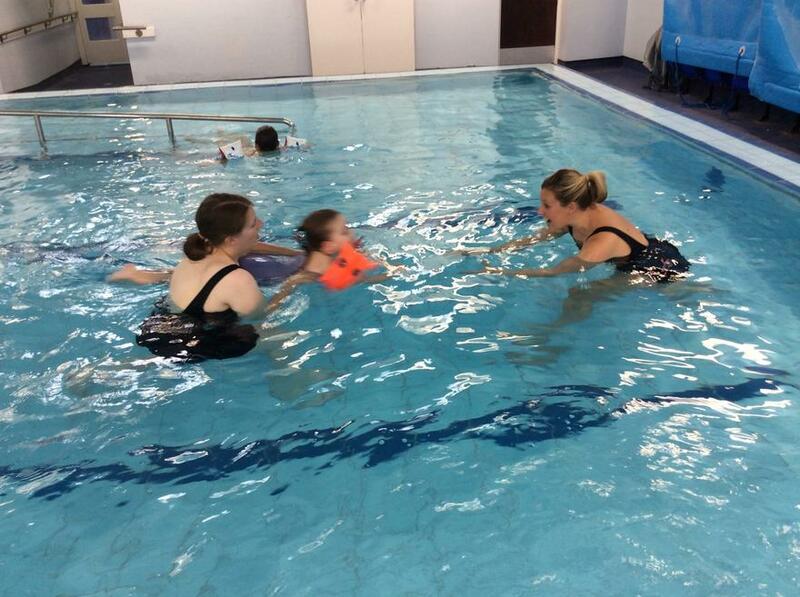 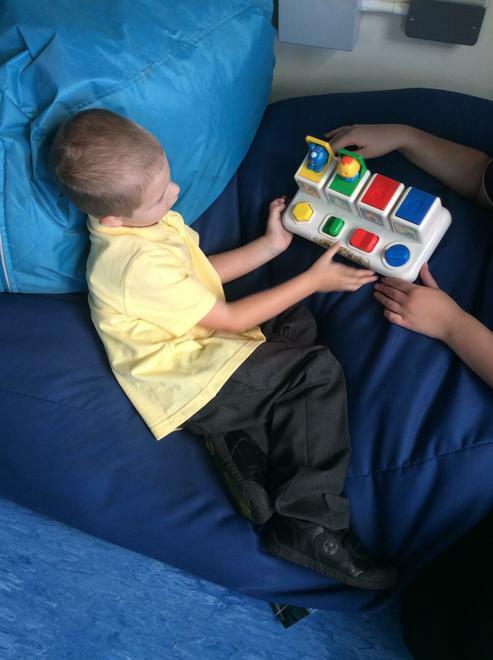 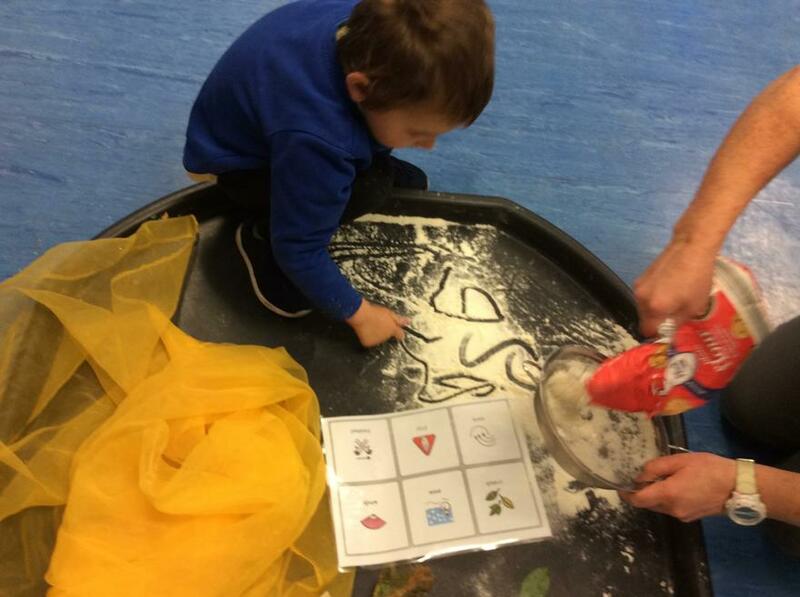 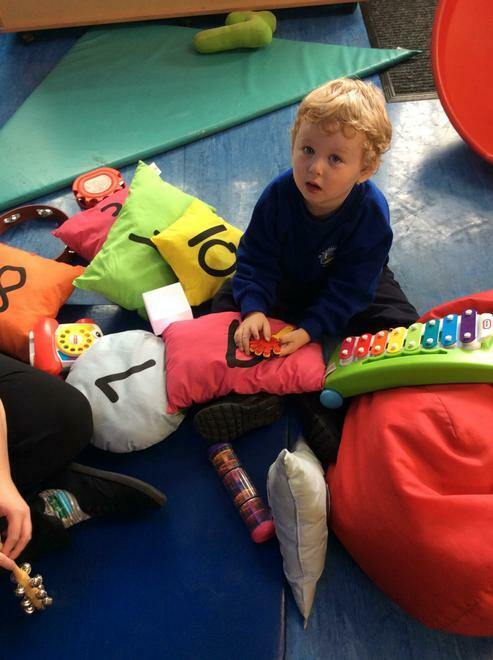 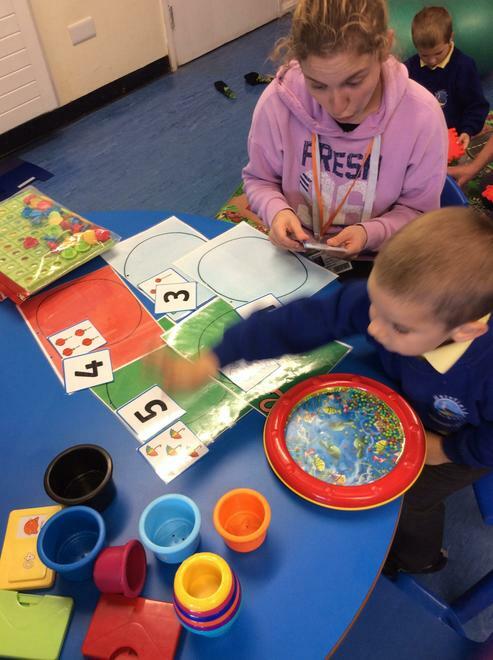 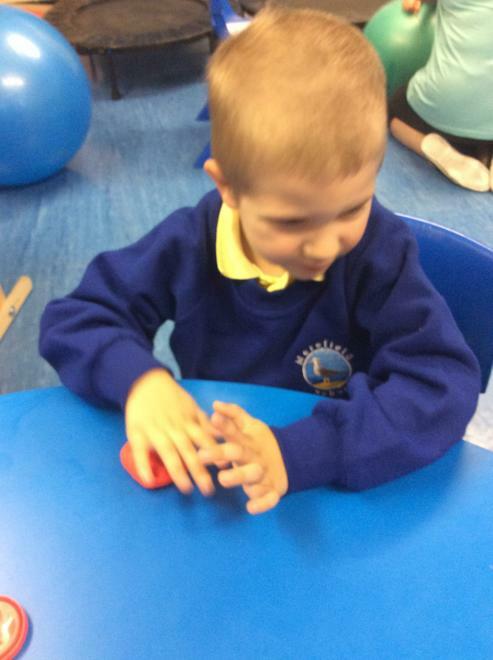 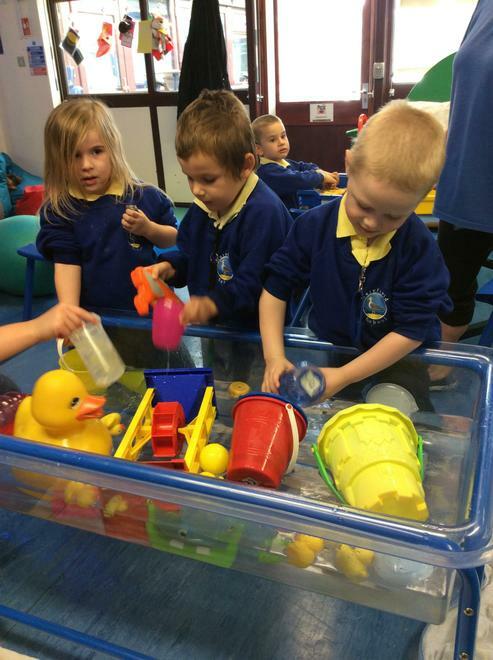 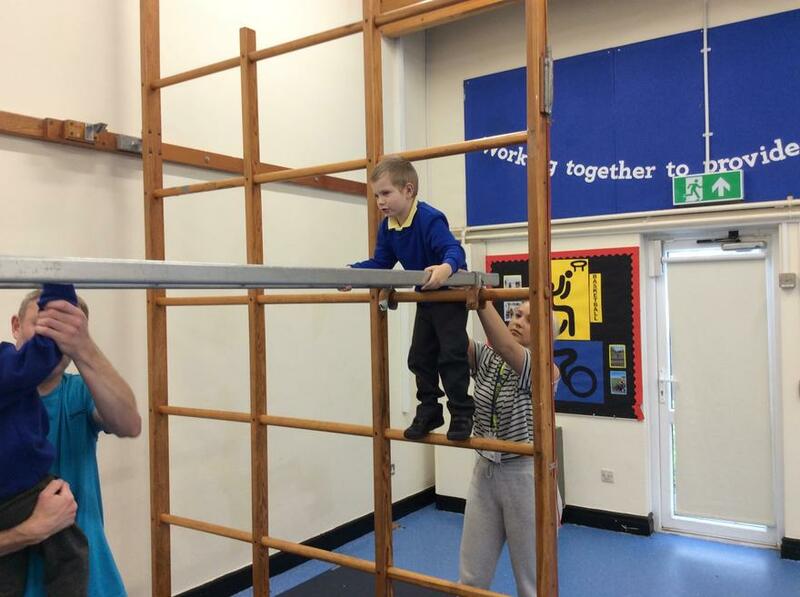 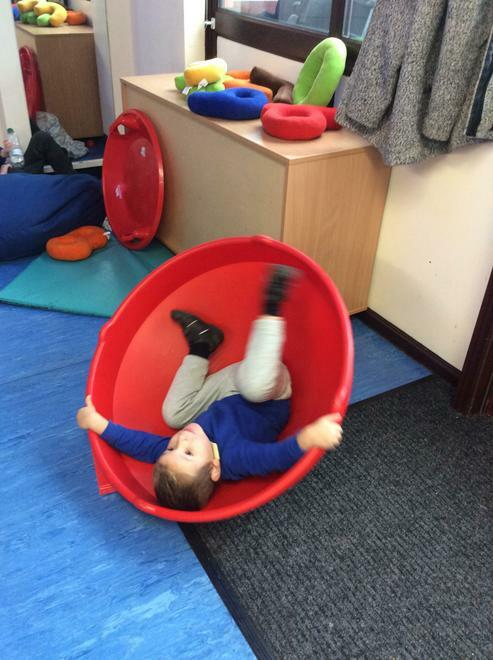 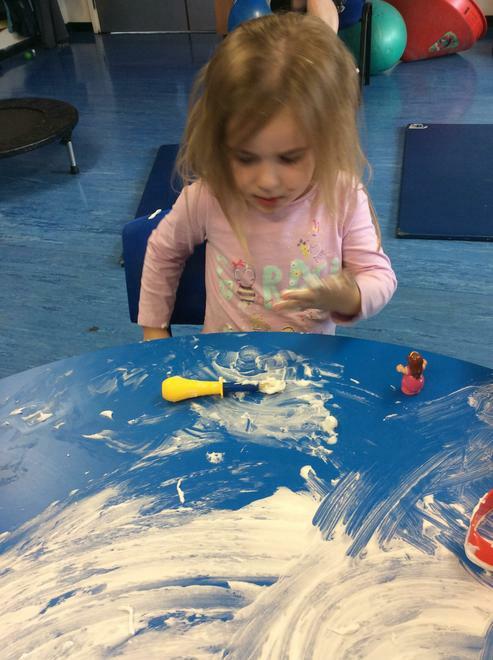 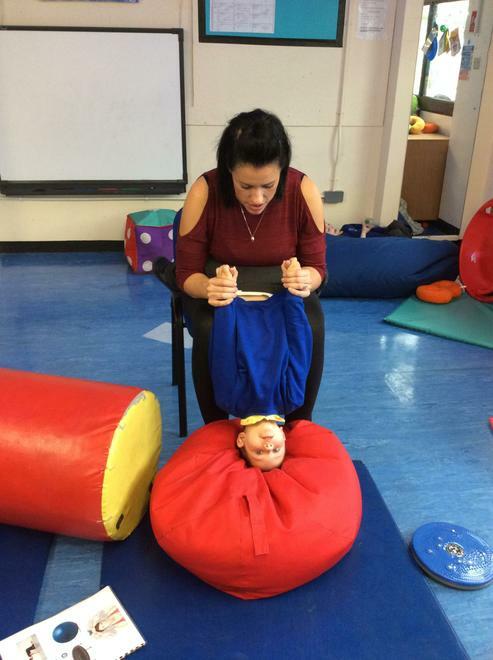 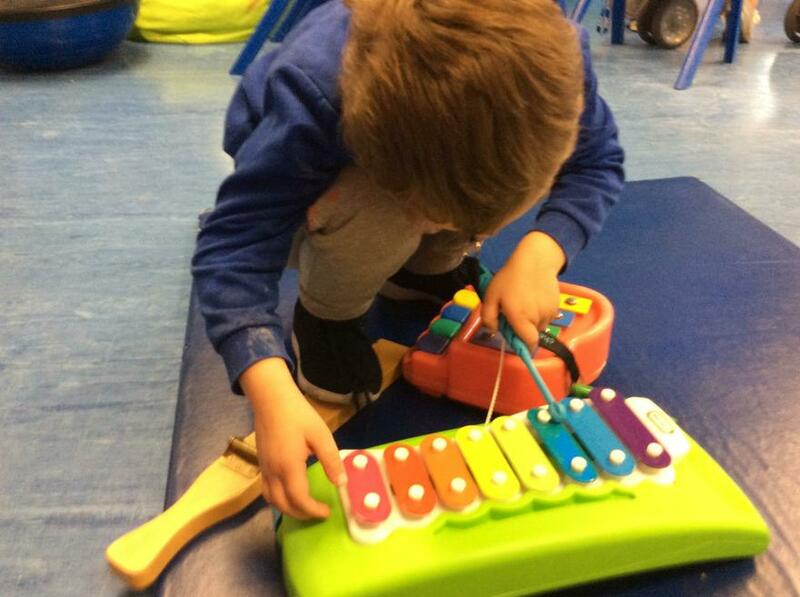 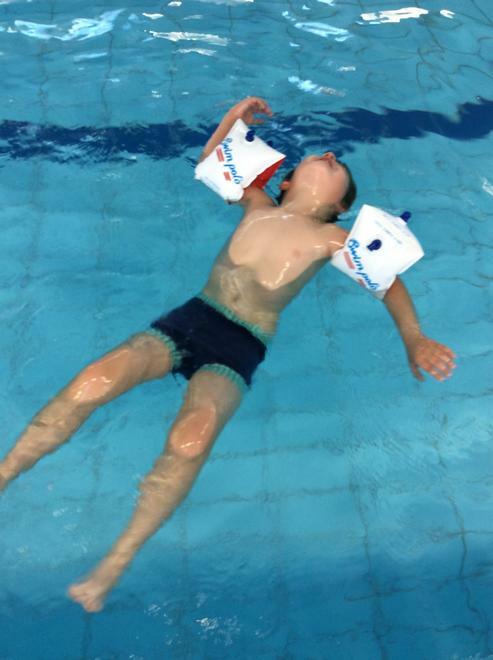 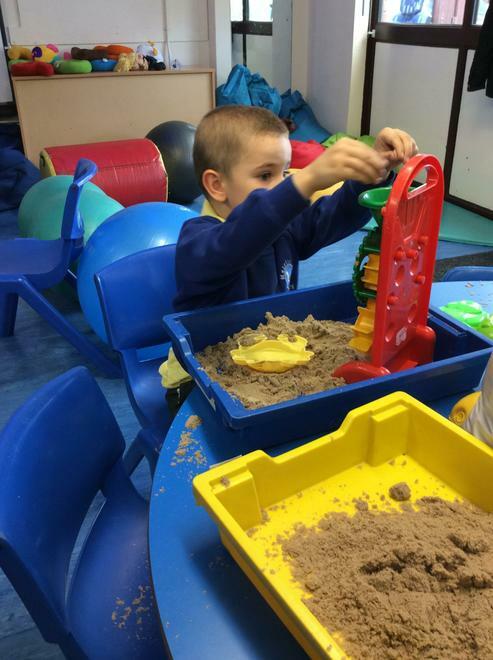 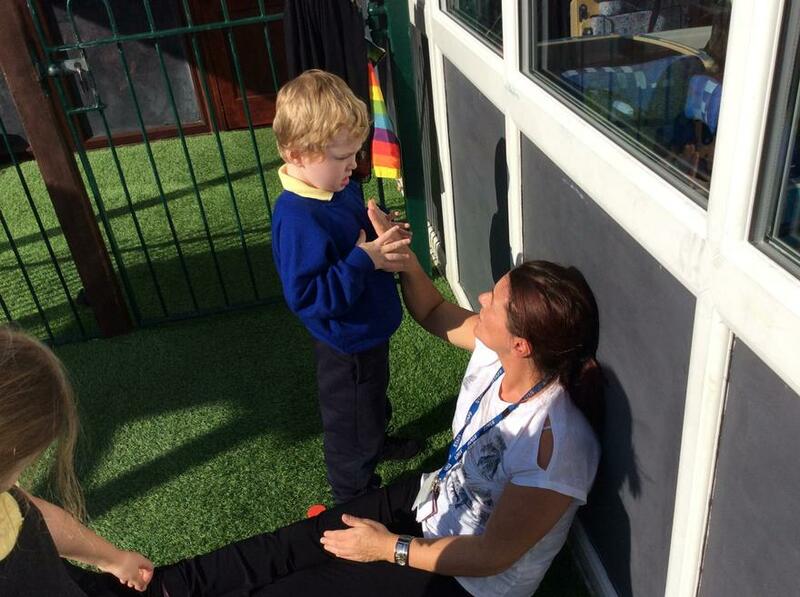 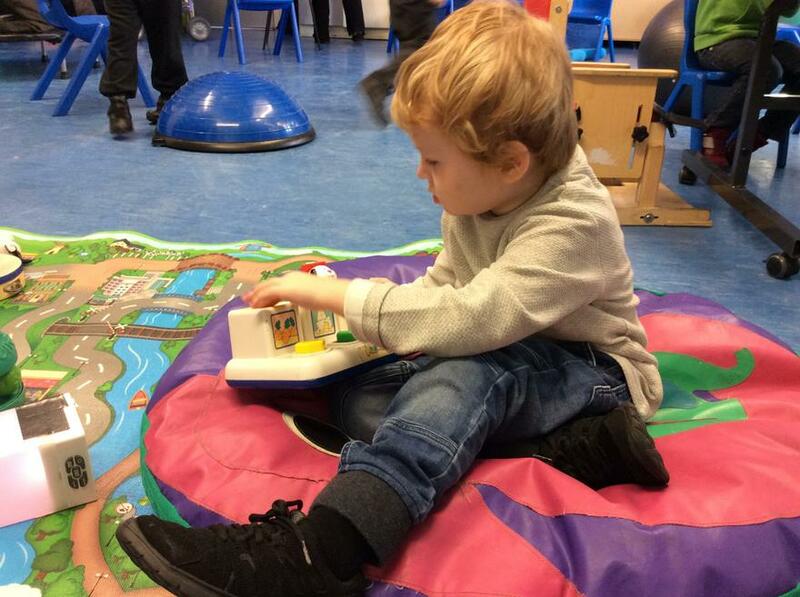 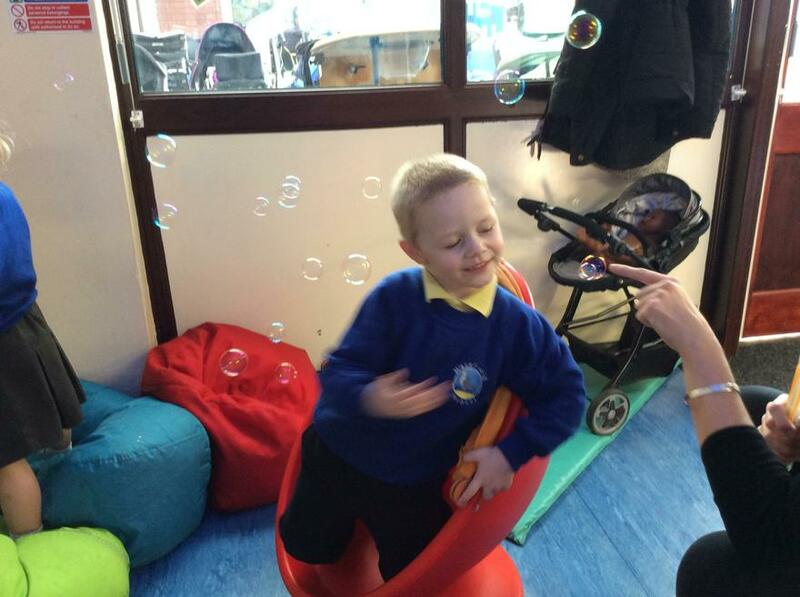 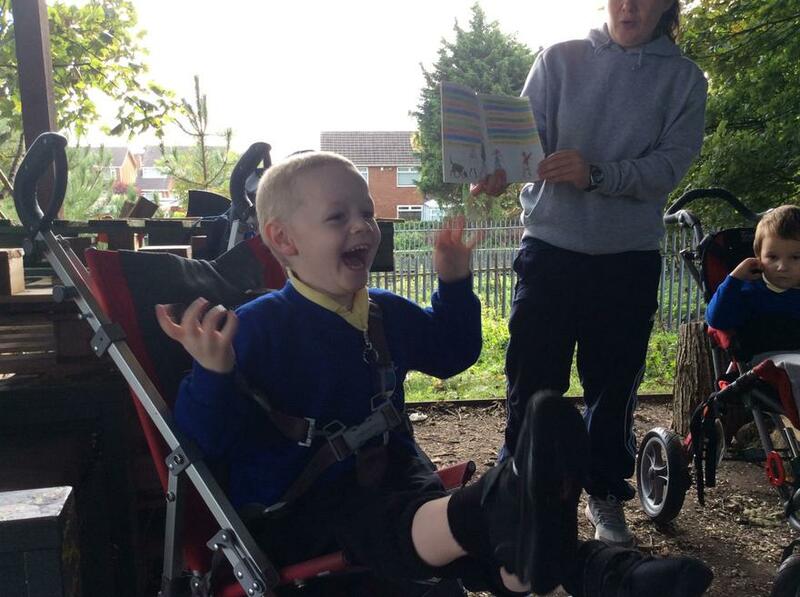 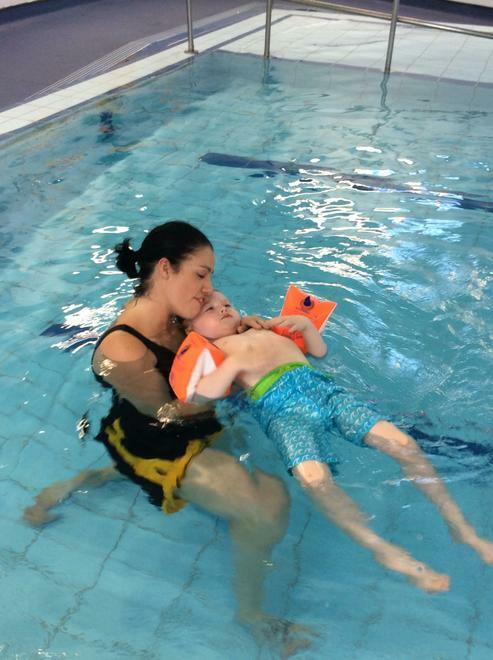 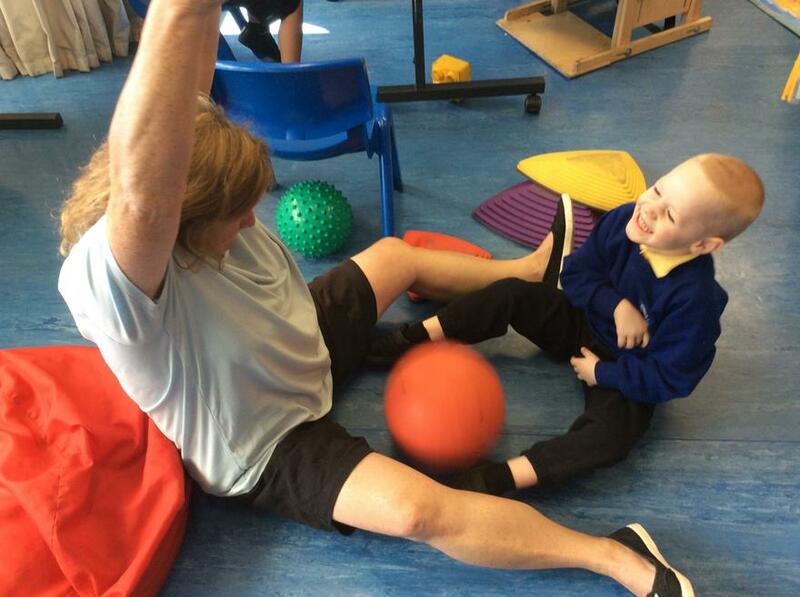 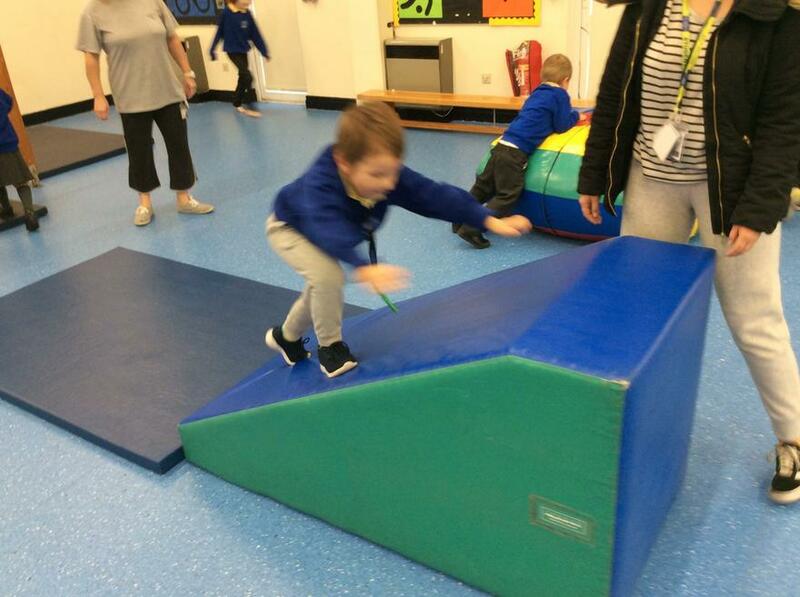 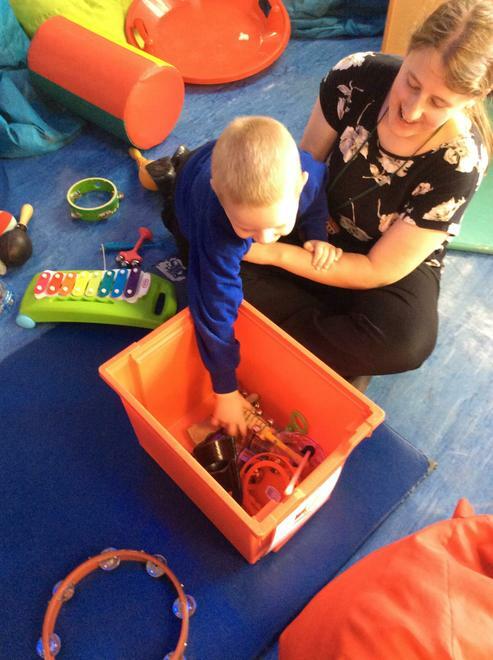 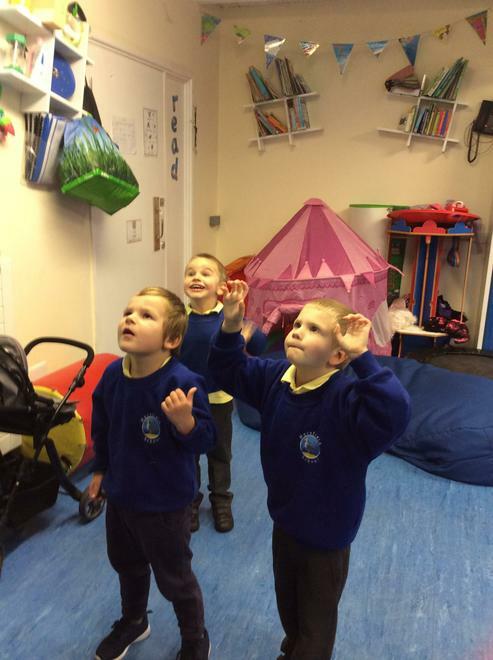 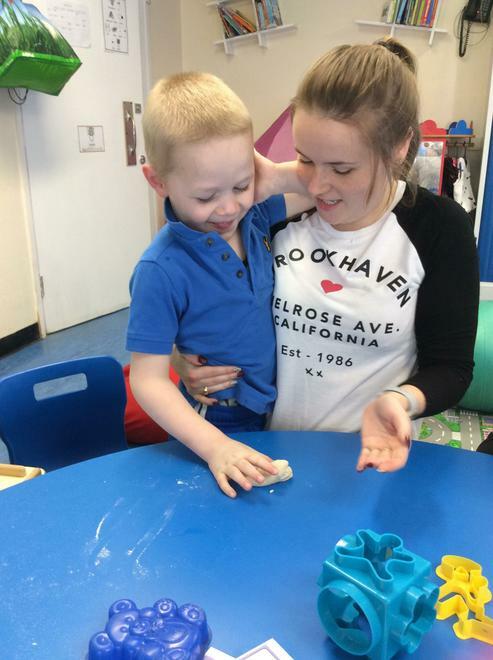 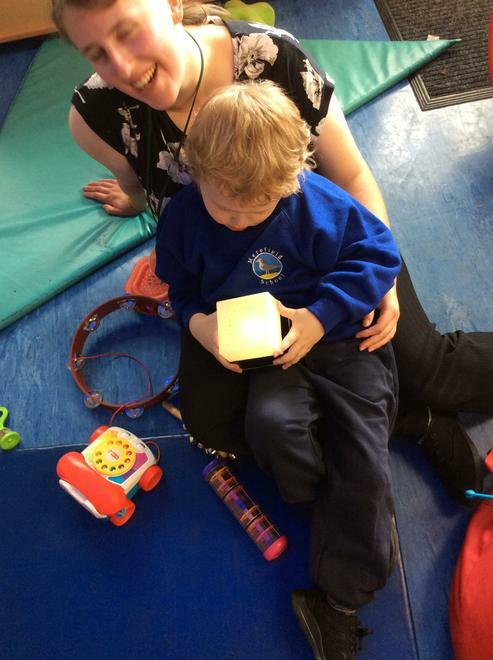 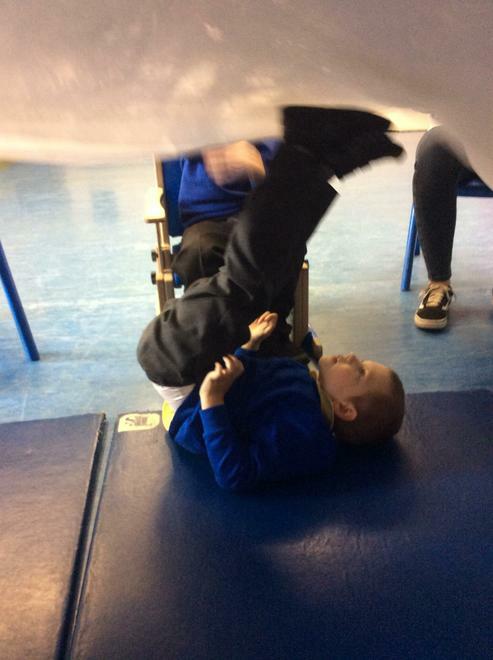 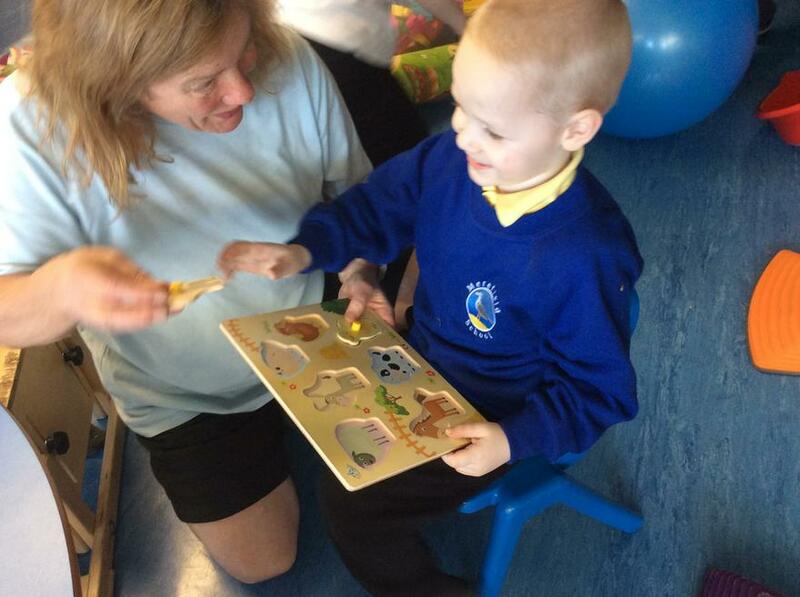 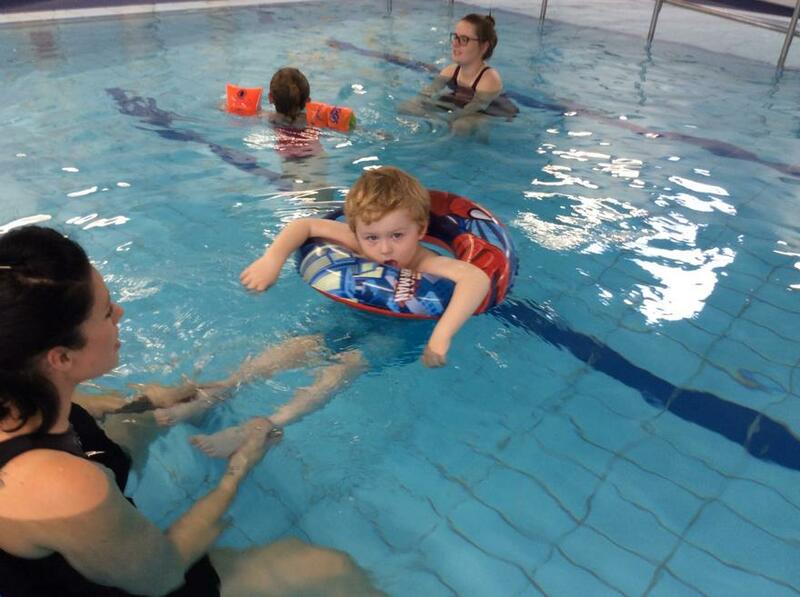 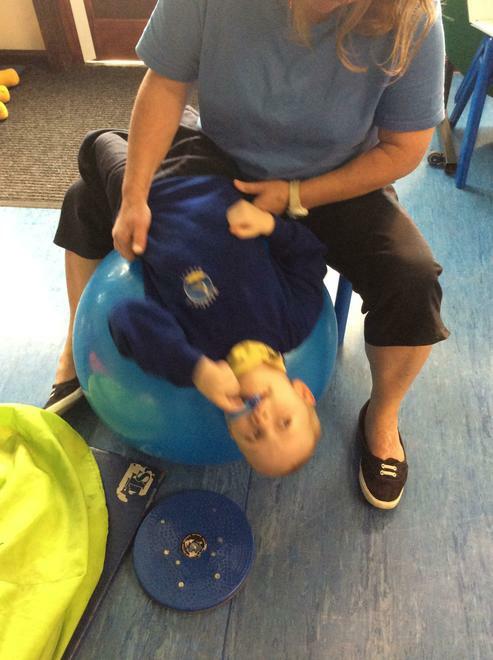 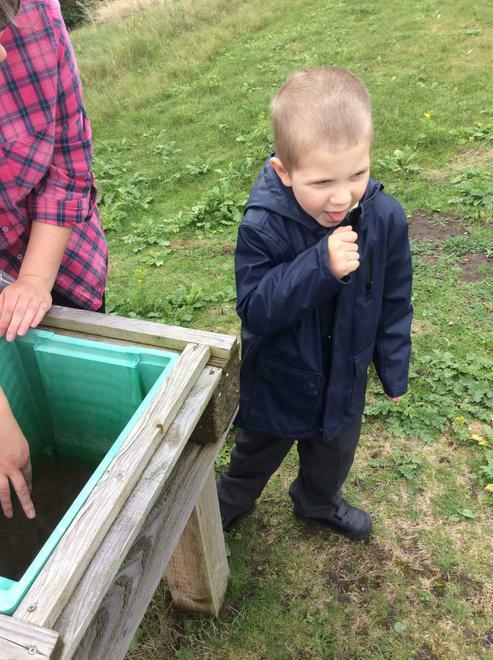 Each day the pupils have a timetable that is tailored to their needs; within that timetable we learn to communicate, to share, to play, to understand our sensory needs and to work together as a team. 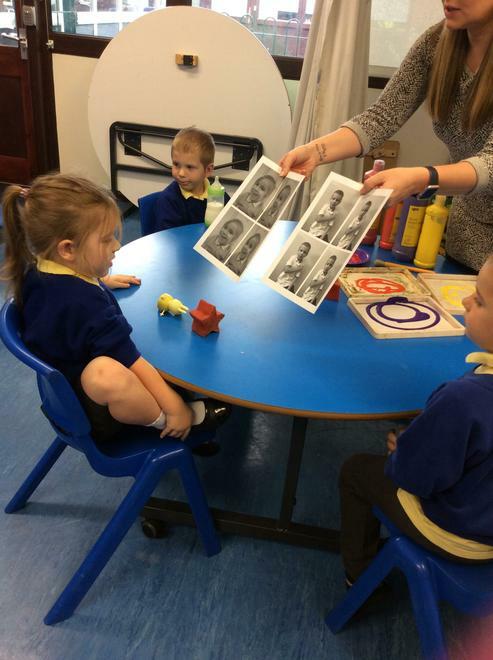 We hope you enjoy watching our videos, looking at our photos at reading our articles. 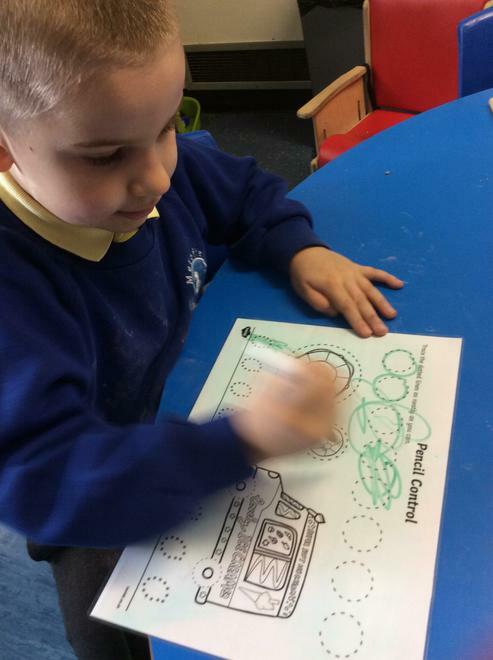 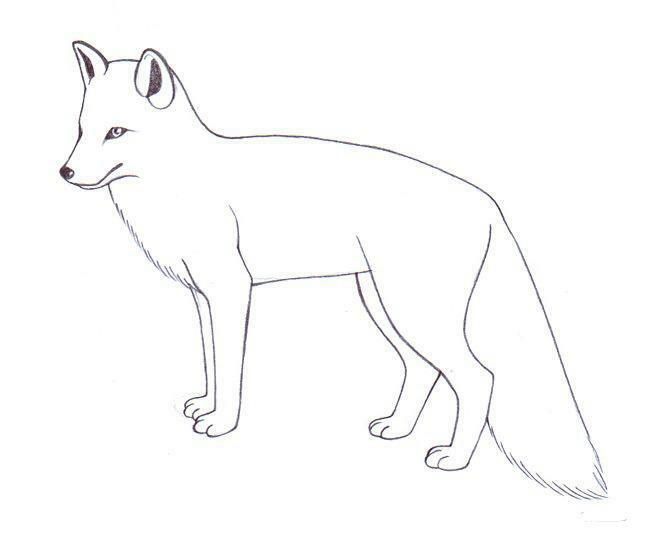 What lovely learning so far this half term... Foxes class are all making some wonderful progress! 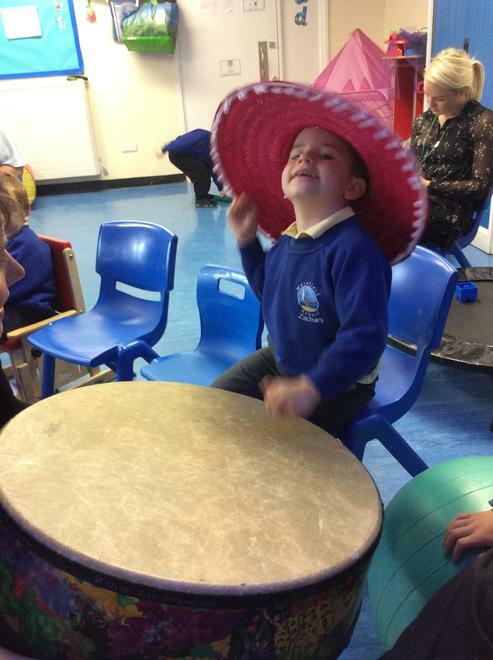 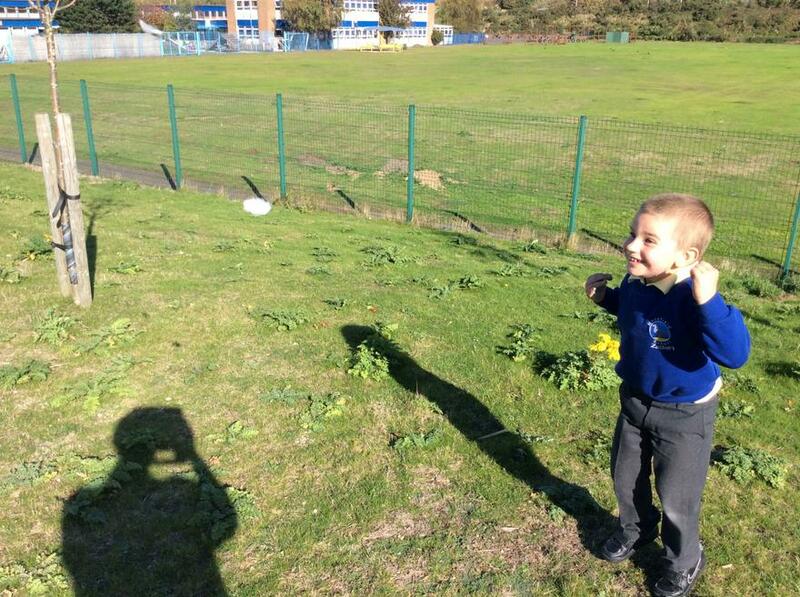 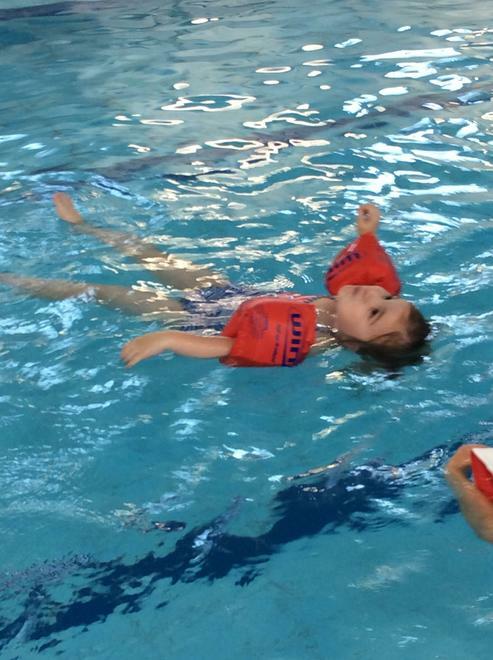 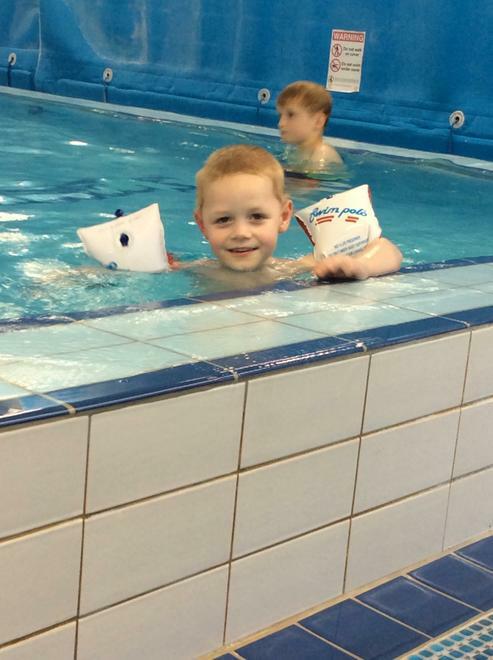 A fun first half term in Foxes Class!